1. Blurb. 1-2 paragraphs on your book. The type that goes on the back cover blurb or as part of a pitch. 2. The first ten pages of your book, or the first chapter. Not to exceed ten pages. The top finalist from each part (a total of 3 finalists) will have his/her ENTIRE entry judged by acquiring editor Alissa Davis of Carina Press. So what are you waiting for? 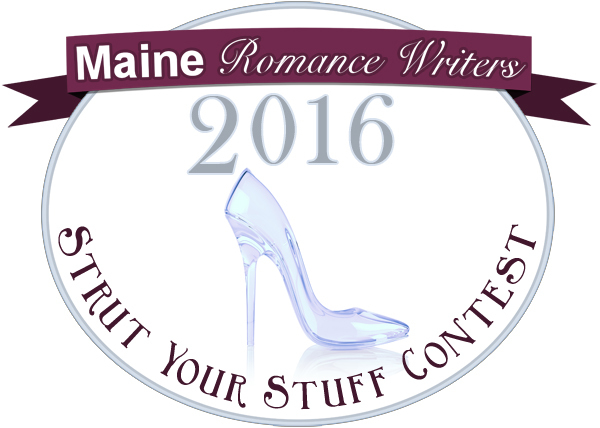 the deadline is MARCH 1, 2016. Click HERE for all the details and your entry form. Best of luck!